Queen Louise of Sweden was a warm-hearted, thoughtful woman. 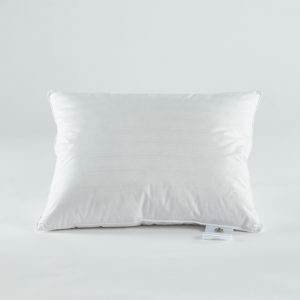 Louise is also one of our finest duvets. 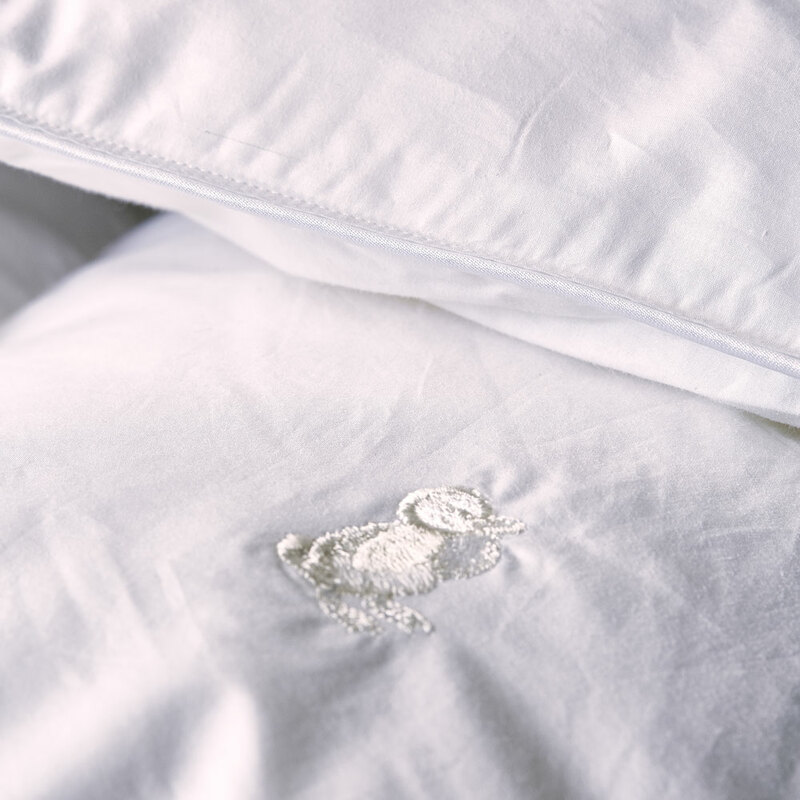 The goose and eider down that fills the soft duvets warm just right, and they are available in two different thicknesses. 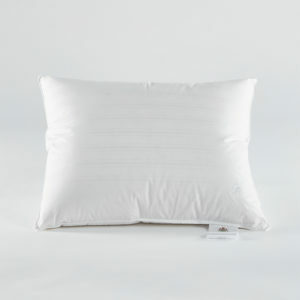 Louise is one of our first class duvets, and this exact variant contains a little more down. 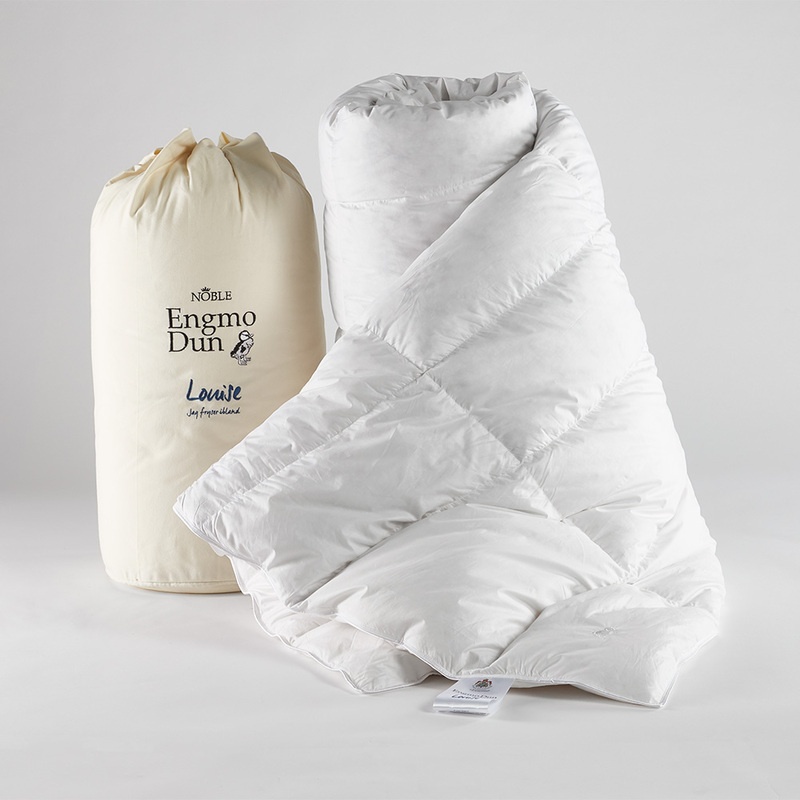 Precisely the duvet for you, who are cold now and then. 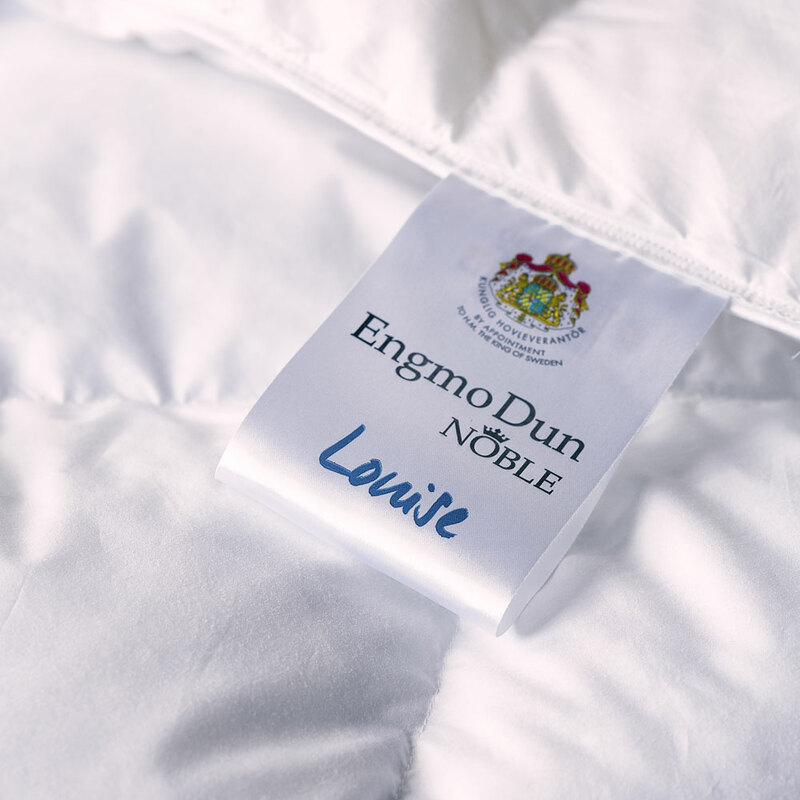 Louise is a duvet that cares, just like the queen she borrowed her name from. 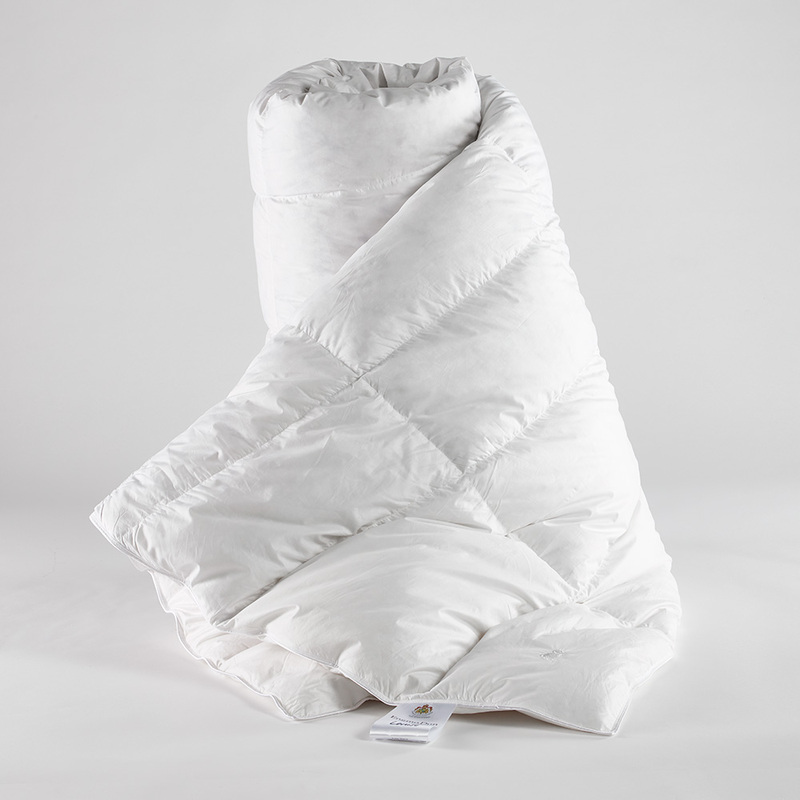 Louise is one of our finest duvets and contains a well-balanced mix of eider- and goose down. 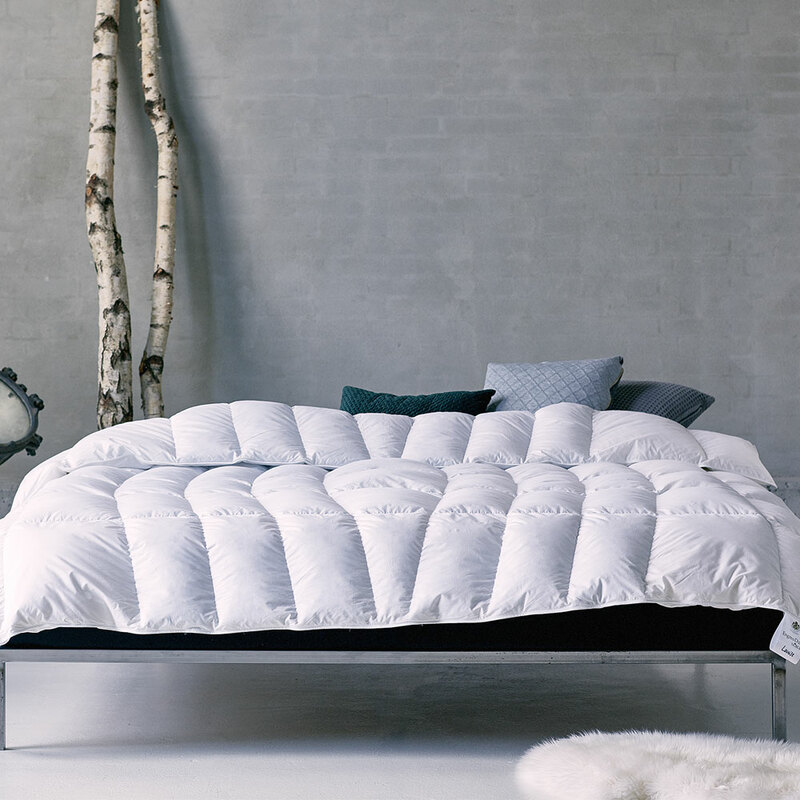 As a combination of Victoria and Astrid – 9% Icelandic Eiderdown and 91% goose down gives this duvet a soft feel and warms just right. 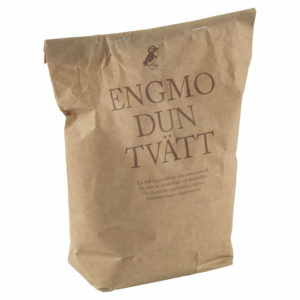 The weightlessness. 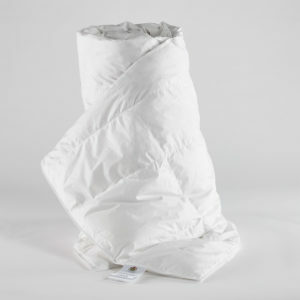 Goose down is large and fluffy which, together with the genuine eiderdown, provides a soft, almost weightless, duvet. 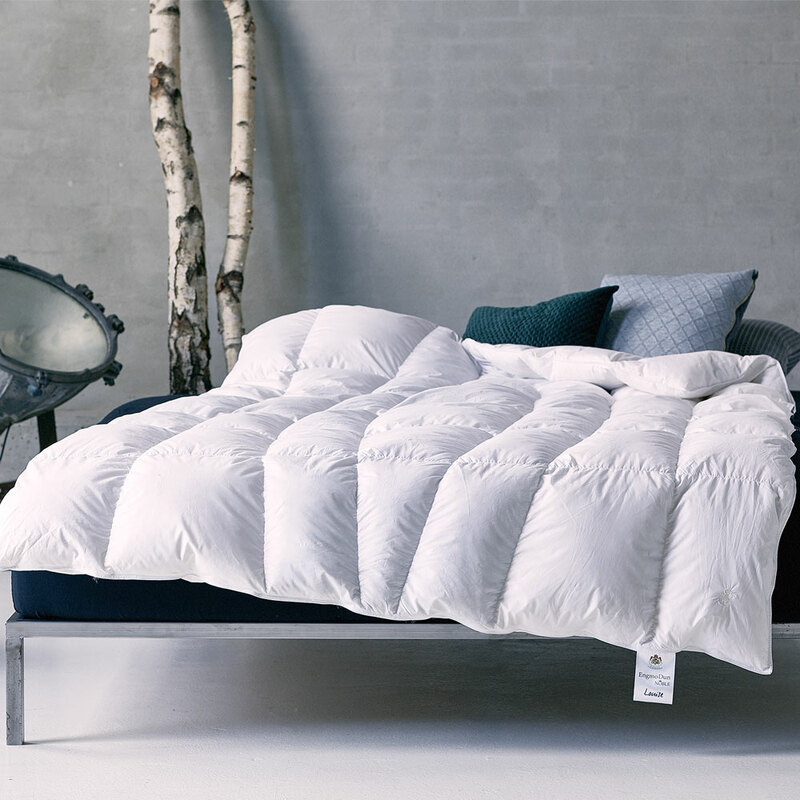 Louise is available in two variants – Jag fryser aldrig (I never freeze) & Jag fryser ibland (I sometimes freeze) – and if you belong to the more warm-blooded, this lightweight and fluffy duvet right for you.